I have discovered a new love. 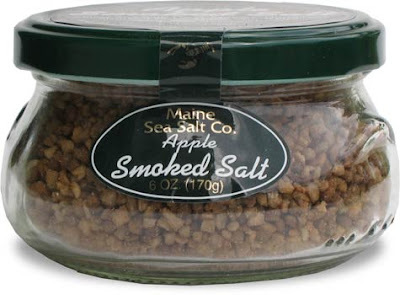 It is apple smoked sea salt from Maine and I am in love. 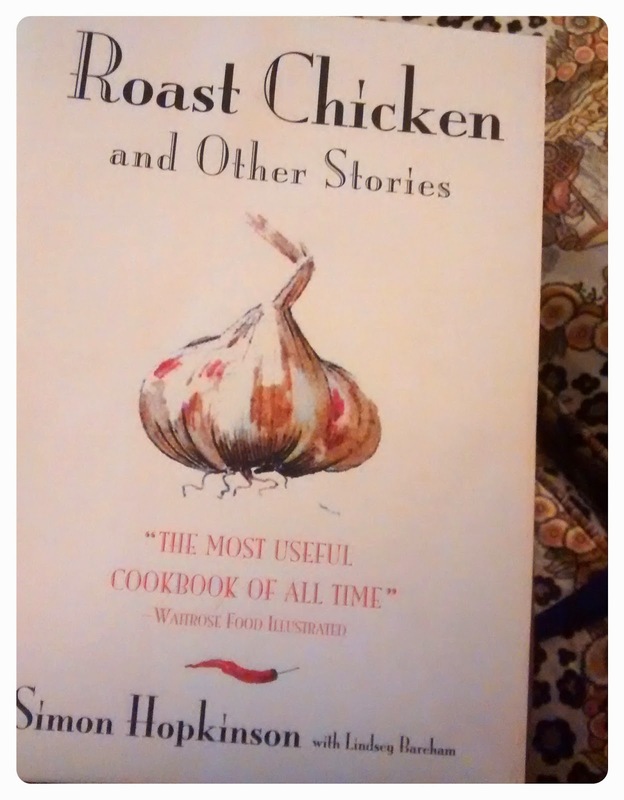 I've been eating it out of the jar, a few grains of smoky deliciousness at a time. It's a very good thing that I have blood pressure on the lower side! holy crap that sounds delicious.